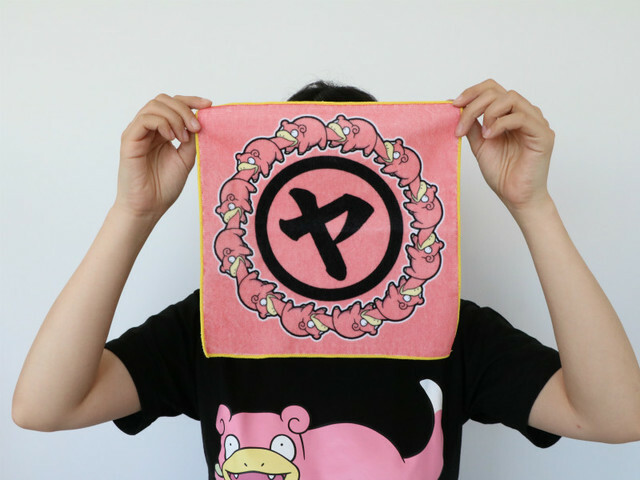 The Pokemon Company’s official line of Slowpoke merchandise is now out at Pokemon Center locations across Japan. 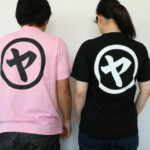 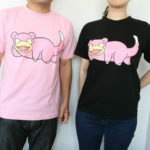 First up – Slowpoke T-shirts! 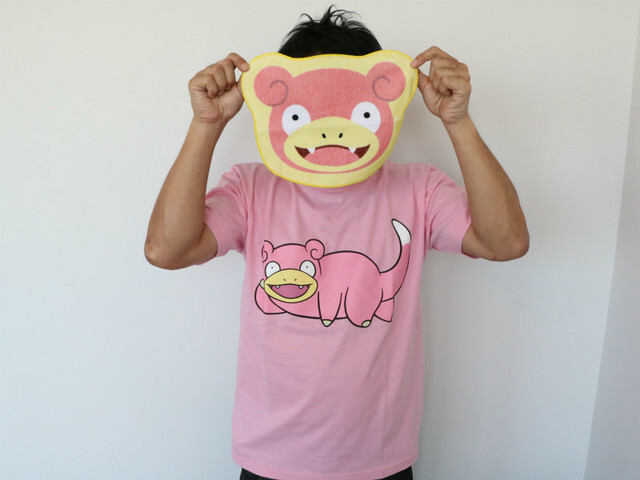 The front features Slowpoke and the back of the T-shirt is printed with the Katakana character Ya (the first character of Slowpoke’s Japanese name, Yadon). 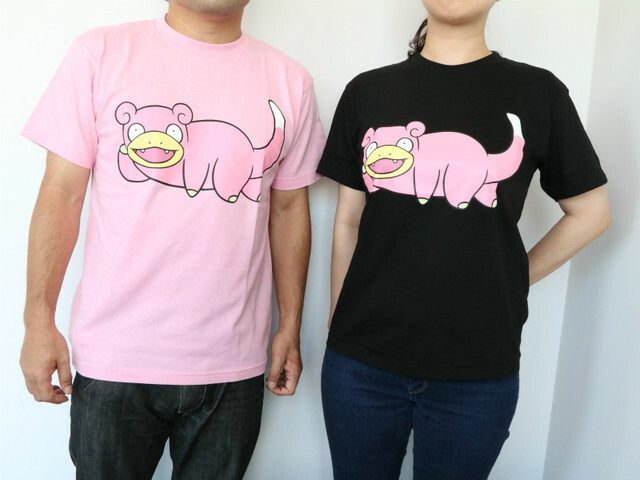 You too can become Slowpoke! 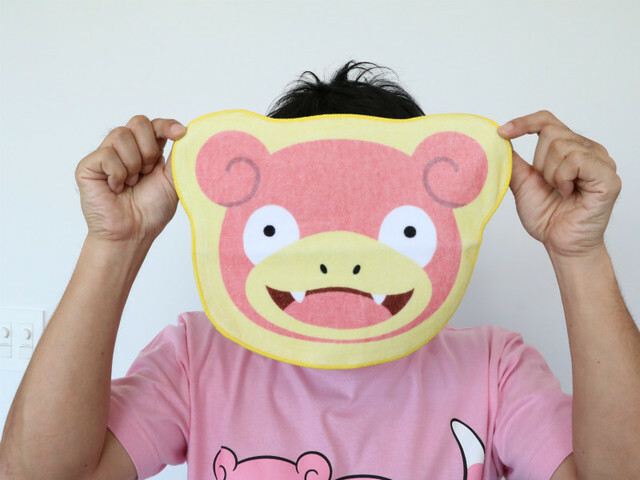 Check out more Slowpoke goodness in Japan here and here.